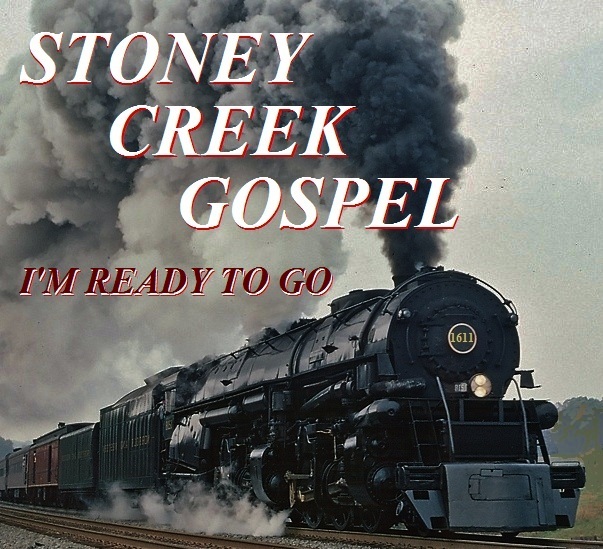 We are very pleased to have this new CD finished,' I'm Ready To Go' is now available, it has 10 songs featuring a few classic Bluegrass Gospel songs like Mansions For Me and Weapon of Prayer. It also has some newer songs including Fire From The Sky and He's Already There! And the much anticipated and asked for 'The Last Best Place' featuring Sherry's beautiful voice! We're excited to have this finished, and hope you enjoy it!